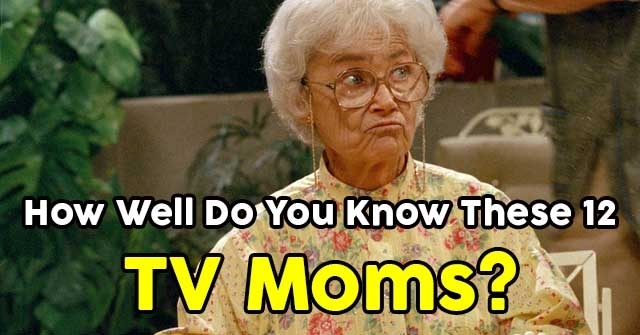 How Much Do You Know About These TV Moms? Over the years, we've met some pretty memorable TV moms. How much do you know about them? Take our quiz to find out! 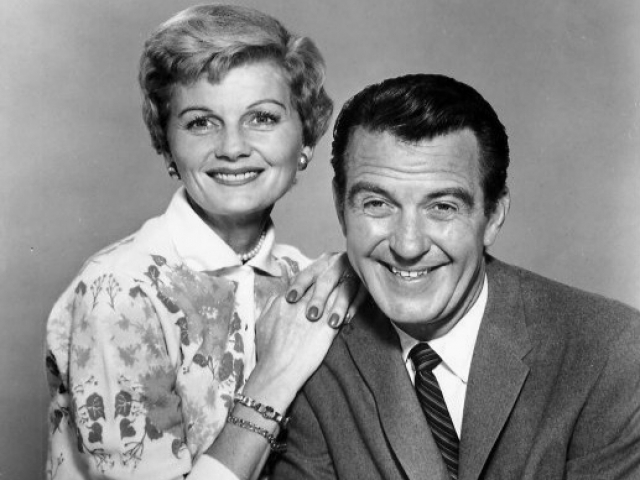 What type of business does Claire Dunphy take over in Modern Family? 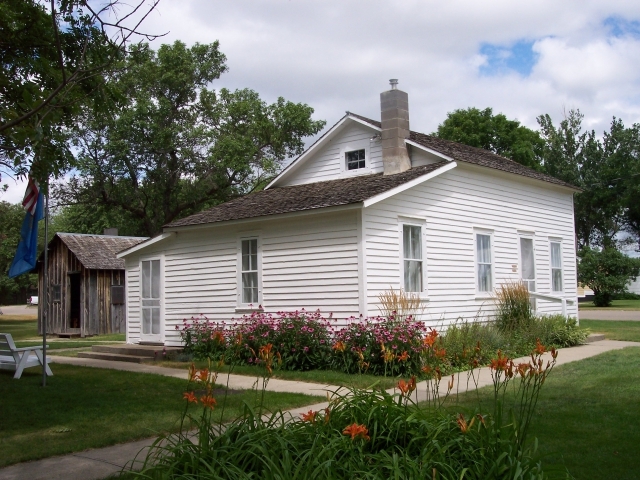 How many children did Caroline Ingalls have in Little House on the Prairie (including those who were adopted in later seasons)? 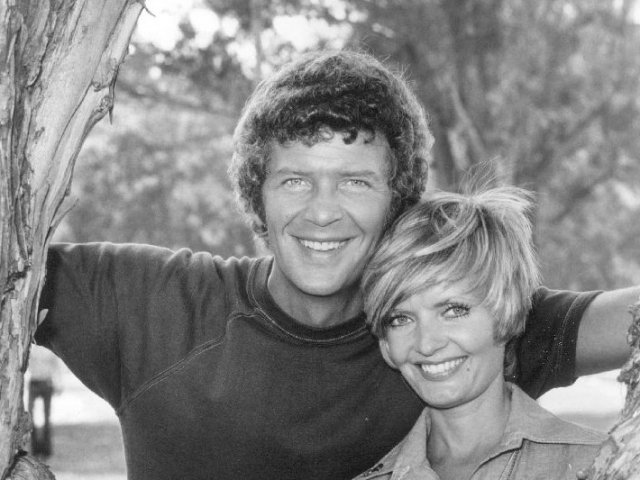 What was the fate of Carol Brady's original marriage? What are the name of Lorelai Gilmore's parents on The Gilmore Girls? What was the maiden name of Becky Katsopolis on Full House? 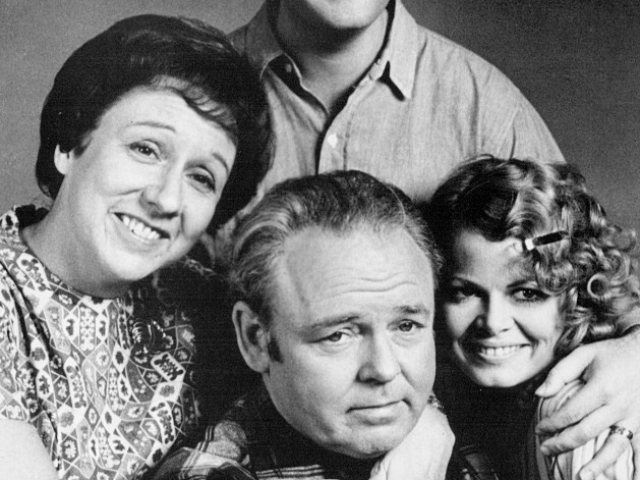 How did Edith Bunker from All in the Family and Archie Bunker's Place pass away? 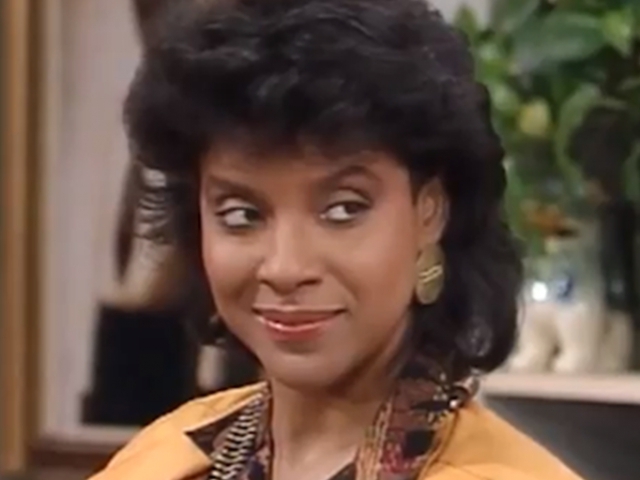 What show was Claire Huxtable from? 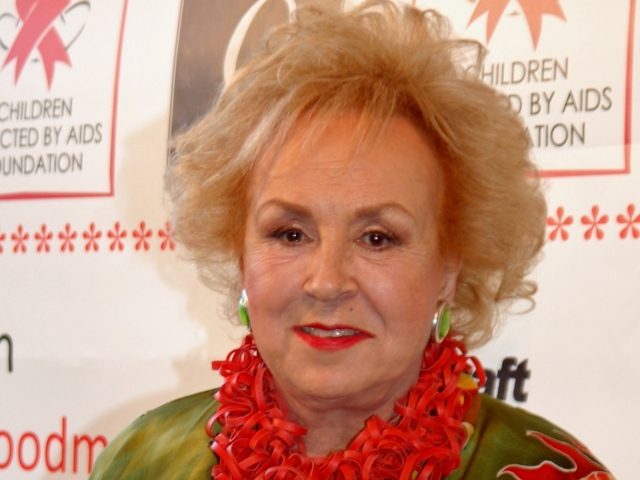 Which of the following is Marie Barone's "catchphrase" of sorts on Everybody Loves Raymond? I don't like that, [insert name]. 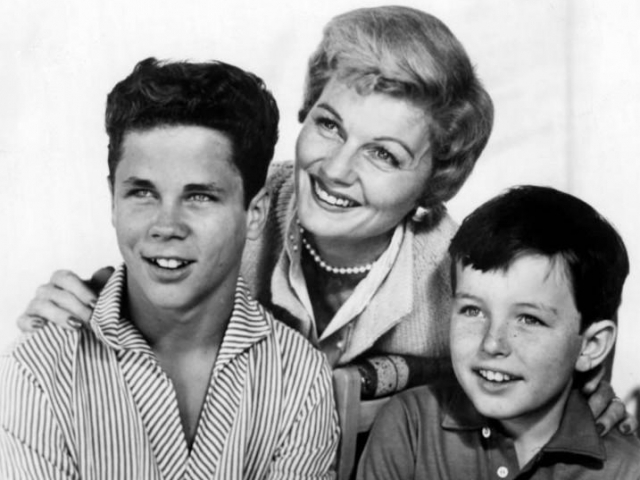 In Leave It To Beaver, what is the name of June Cleaver's husband? 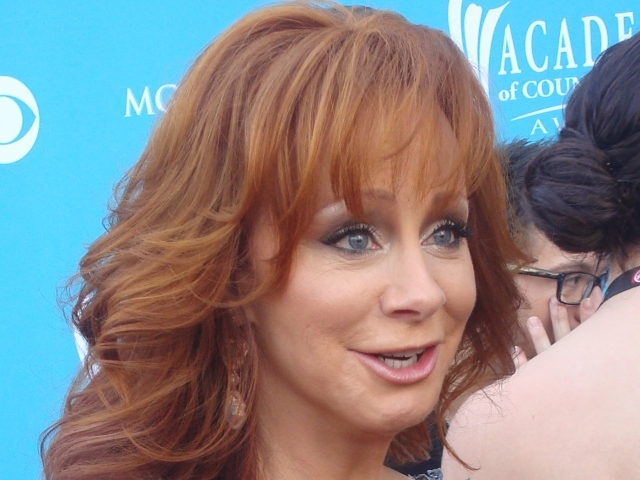 Which of the following best describes Reba's situation as her self-titled sitcom begins? Her husband has divorced her for a younger woman. She has grown complacent with her life and leaves her husband. Her husband has passed away and she and her children must rebuild their lives. What characteristic trait does Samantha Stephens have that indicates she is using her magic? She pulls on her ear. 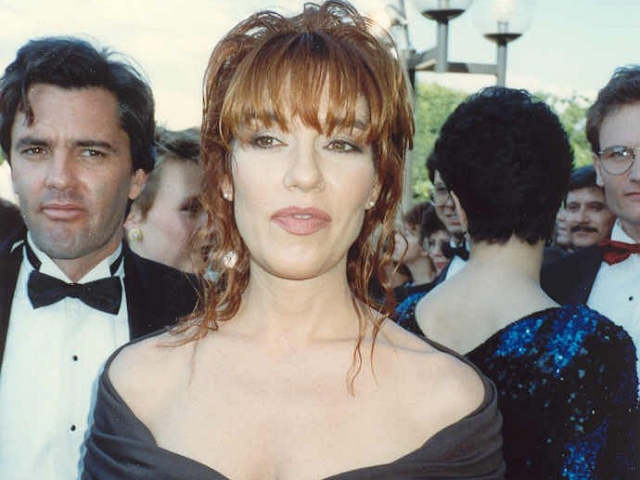 What comical trait was Peg Bundy known for on Married...with Children? 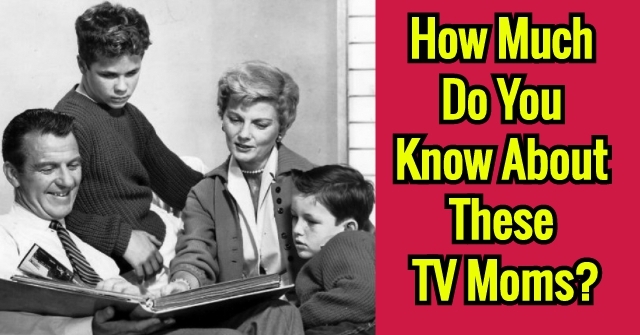 It might be possible that you've overlooked the importance of some of the more popular sitcom mothers in the history of television. They all have something to offer the shows they were a part of, and you should do your best to at least know a little something about them! Don't beat yourself up too bad though - just study up! 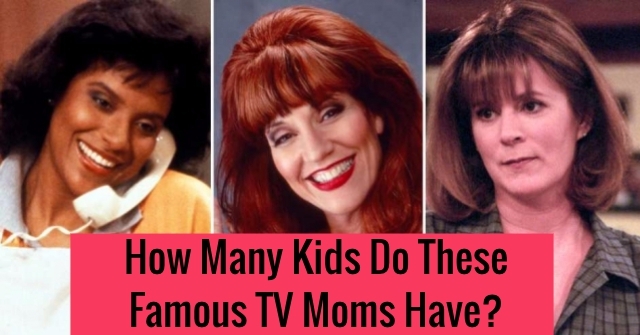 You missed a couple of the trickier questions on this quiz, but when it comes to the most popular television moms in history, you certainly know your stuff! Great work! Wow! 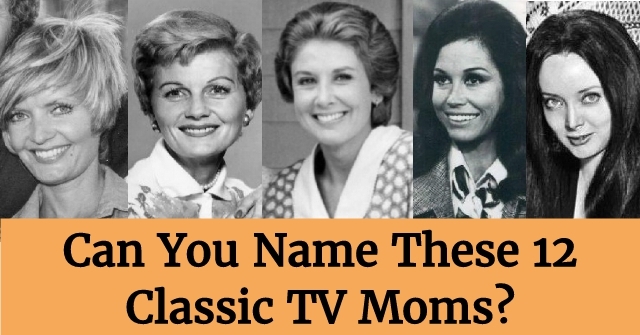 You're a regular superstar when it comes to trivia about the most famous and popular television moms in history! While this particular score might not make your own mother proud, it's certainly making those fictional ones proud! 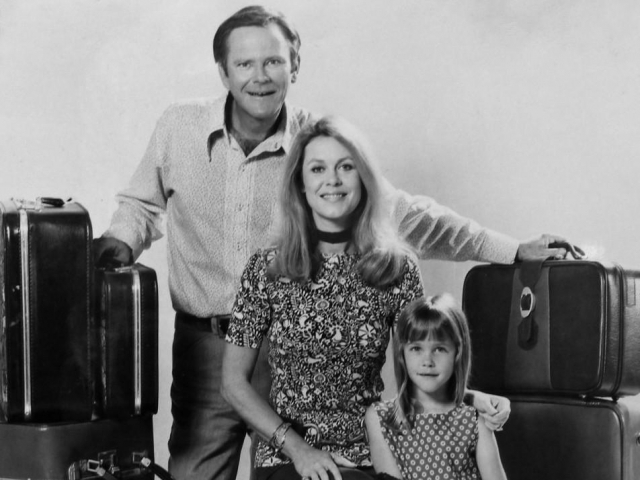 How Many Kids Do These Famous TV Moms Have? 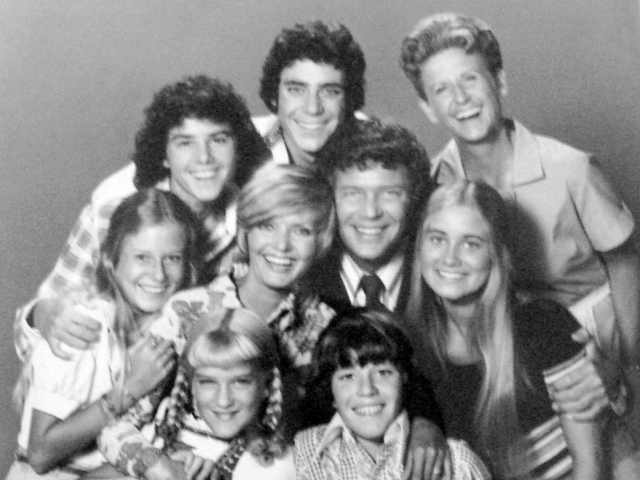 Can You Name These 12 Classic TV Moms?